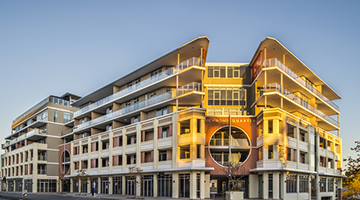 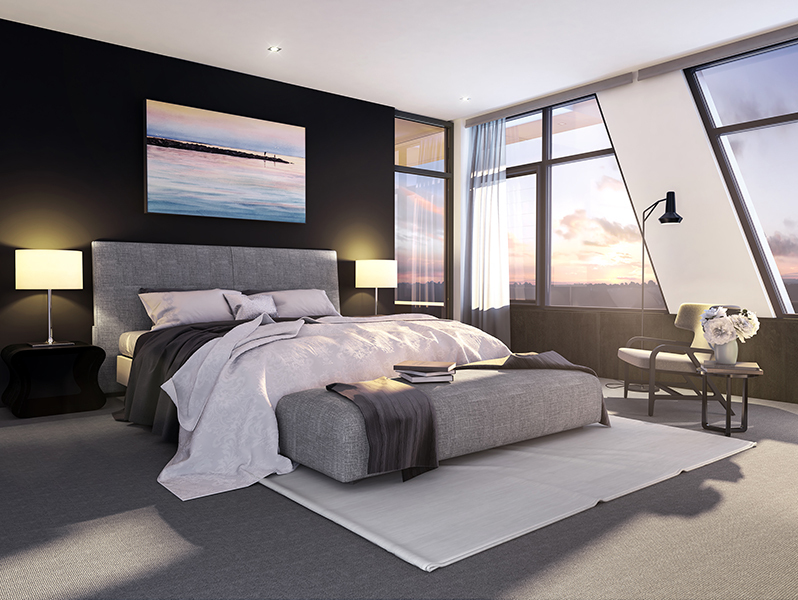 The development comprises a ground floor restaurant, featuring 5 metre ceilings, one floor of boutique office suites and 12 residences. 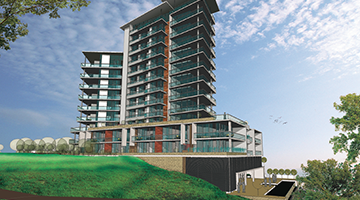 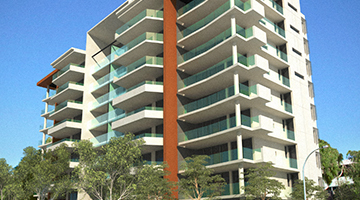 Being built over 9 levels, the building will be the first to exceed 4 levels on the South Perth foreshore. 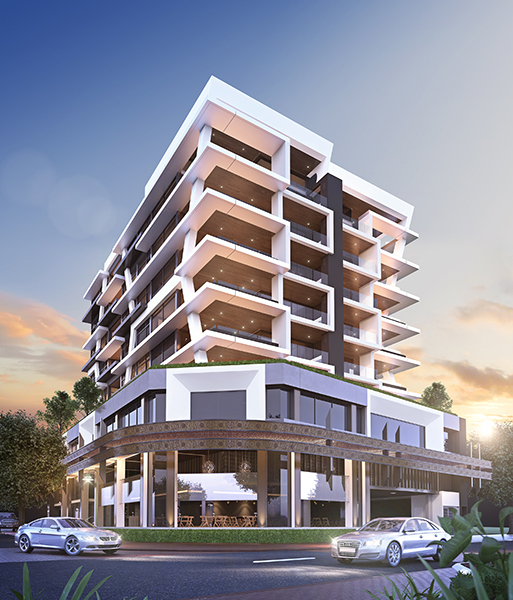 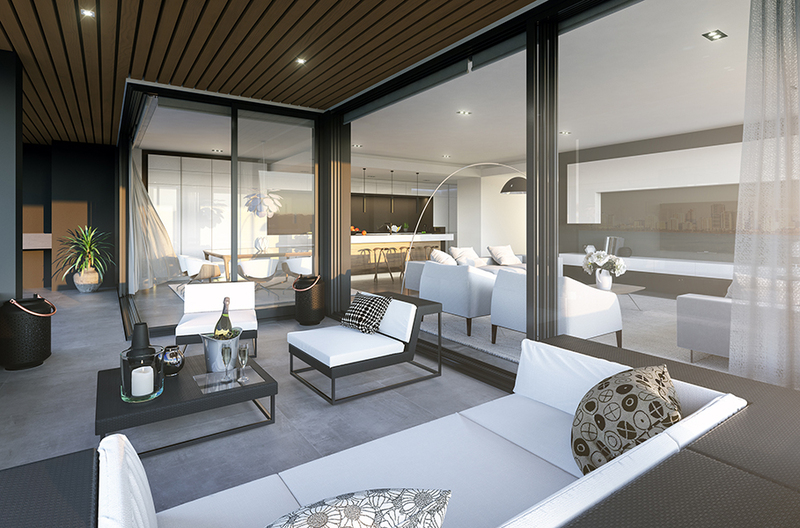 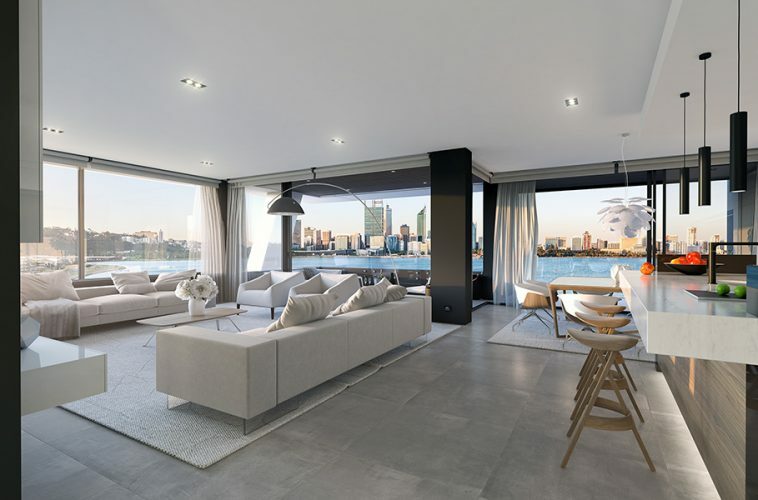 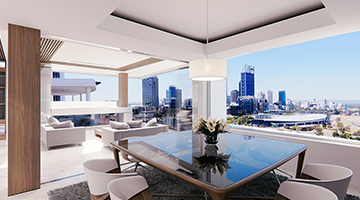 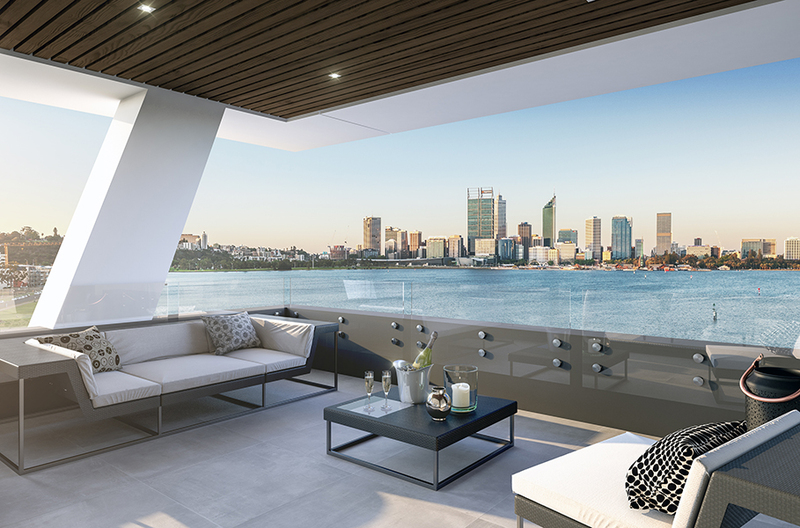 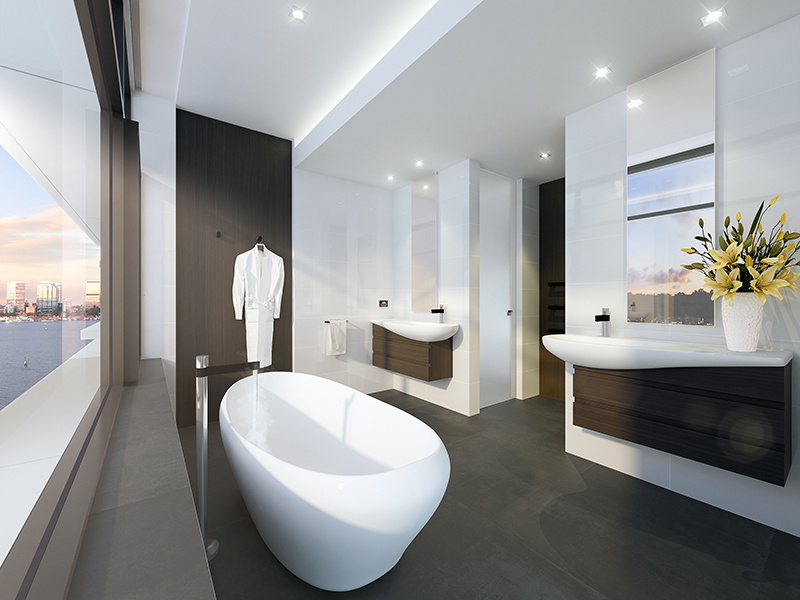 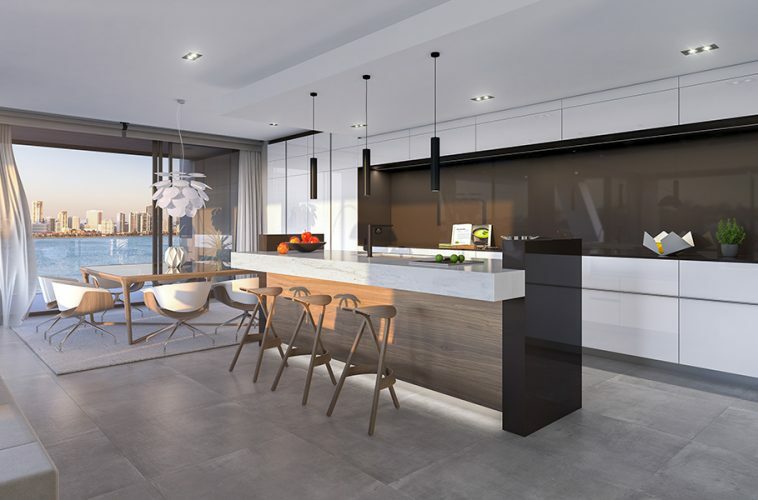 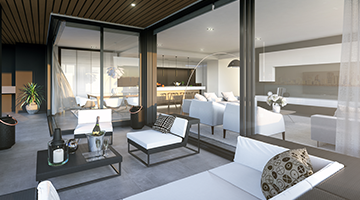 Each floor of the residential tower comprises two residences, of 251sqm or 257sqm, commanding panoramic views of the Swan River and the Perth CBD. 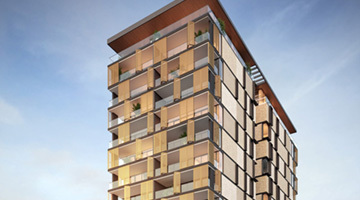 Construction is scheduled to be completed in June 2019. 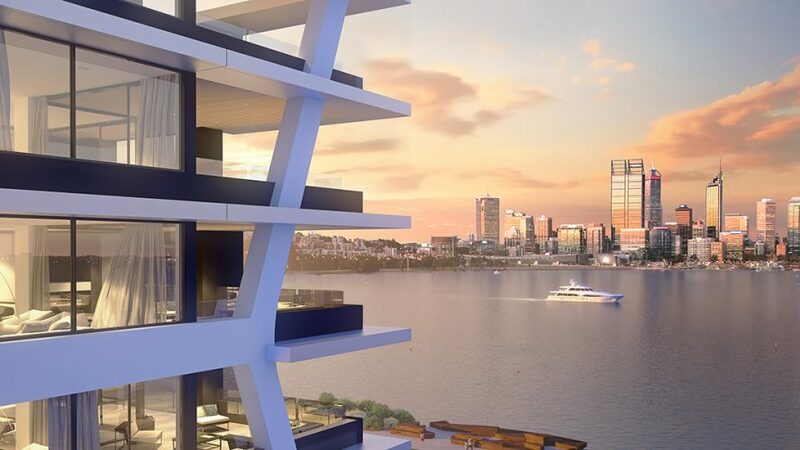 Echelon will have an end value of $80m.